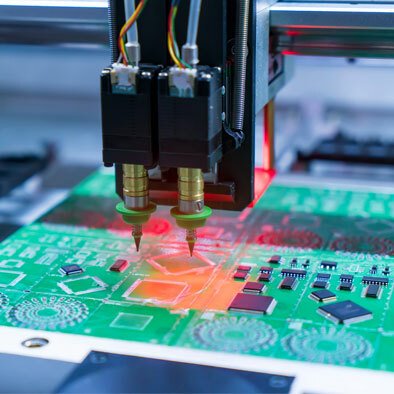 We are a global Electronics Manufacturing Services company that manufactures and supplies electronics-based products for OEMs and product innovators from a variety of markets. 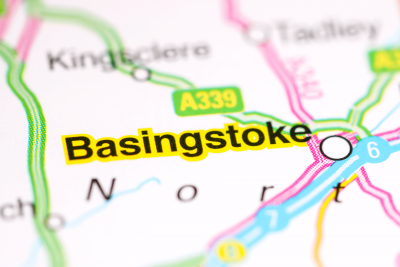 We have manufacturing and supply operations in the UK, Romania and Hong Kong to provide key services, such as PCB assembly, cable assembly, overmoulding, electronics box build and product realisation. 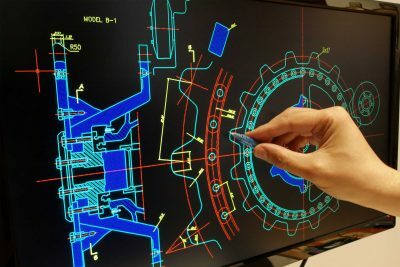 With over 35 years of experience in electronics manufacturing, we have a strong reputation backed by accreditations and adapt to the ever-changing market with new services.